I am very please to introduce you to Freshy. 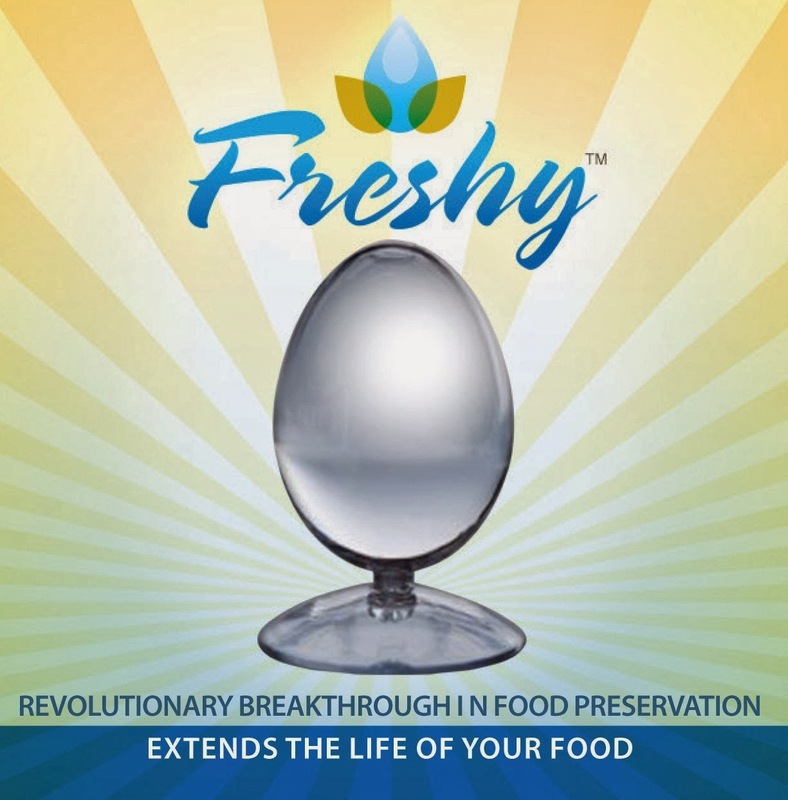 Freshy is a small, clear, egg-shaped device that can be placed in the fridge or the pantry to prolong the shelf life of food. 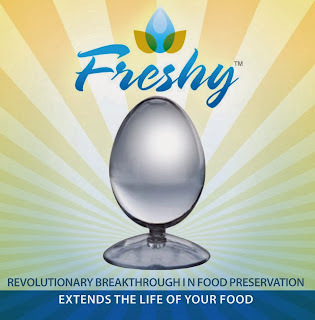 Freshy contains natural mineral elements and emits safe energy that reduces oxidation, retains moisture and slows the growth of bacteria in food. I have been wanting to try Freshy since I first heard of it. I admit that I was skeptical, but I was also hopeful that it would work. With only two people in our household (one of which is picky) we often waste food (fruit in particular) because we can not eat it all before it goes bad. As a result I buy and eat less fruit than I should. We also sometimes waste veggies, meat and cheese to spoilage. It hurts to see wasted food because we try so hard to save money. Spoiled food = wasted money. Me: "Look at this! If this is true, we need Freshy in our lives." Him: "Wow. Do you think it will work?" Me: "Food spoils due to chemical reactions. If this slows down those reactions, it should work." Him: "We need to try this! If it works we will buy 3-4 of them"
I added Freshy to my Amazon wishlist and forgot to order it. We kept up our usual bad habits and more money went down the drain. Then I received a wonderful email asking me if I wanted to review Freshy. Heck yeah, I do! When my Freshy arrived I was very pleased with the esthetics. It is small, cute and will most likely go unnoticed in the fridge/ pantry by guests. Tucked into my package was also a scientific report that demonstrated how Freshy kept strawberries fresh for 10 days compared to the 3 days of the strawberries without Freshy. 7 days is one heck of a difference! 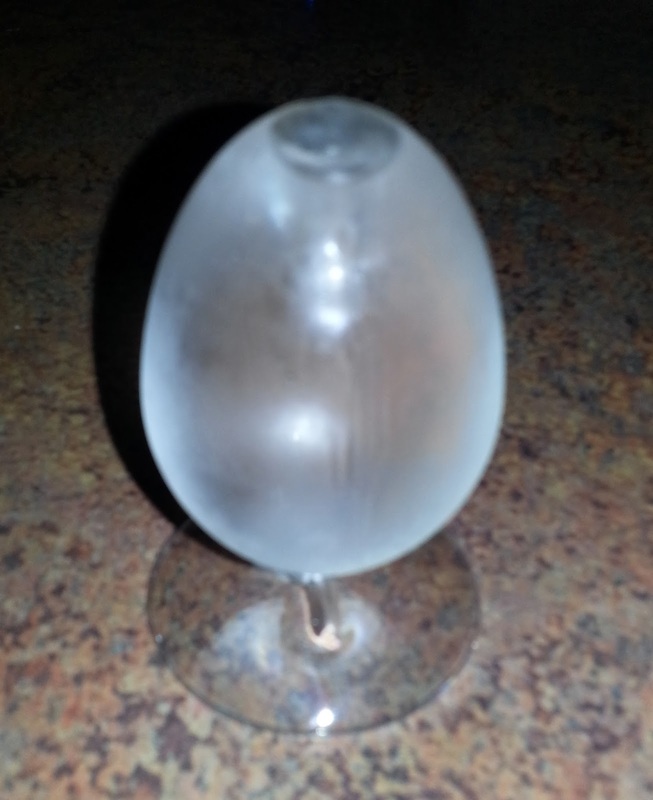 While I do not have the space and resources to do a proper experiment like the lab company did, I did my own test. 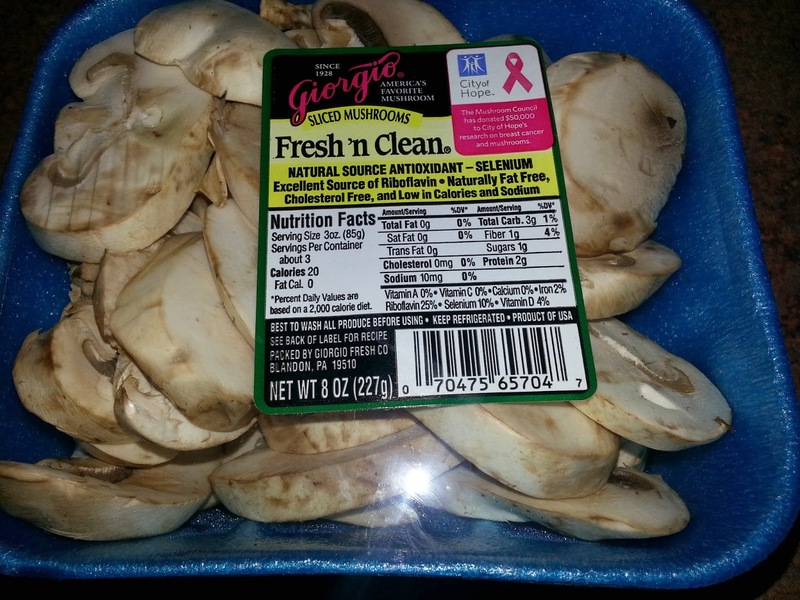 I purchased some strawberries and mushrooms from the local chain supermarket that is known for poor produce. In addition, strawberries are now out of season. The strawberries were initially a little under-ripe. I checked them every few days to see what they looked like. Check out my strawberries and mushrooms after 8 days. EIGHT days. The strawberries had a few soft spots and a few that were actually STILL not ripe. Other than that, they were all in perfect shape. The mushrooms had a few small brown spots, but were still good. Normally the strawberries I buy don't last more than 2-4 days. Mushrooms last about 4-5 days. We sauteed these mushrooms right after this picture was taken. 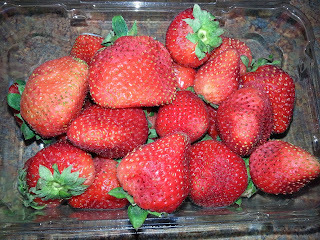 Just to see how long it would be before the strawberries went bad, I kept them in the fridge. I didn't take any more pictures, but I gave in and ate more on day 10. They were still delicious. Around day 14 (I honestly lost track) I spotted my first little bit of mold and tossed the remaining strawberries. I have also noticed that the meat in my fridge has stayed fresher longer. I am completely convinced that Freshy works wonders. We are ordering two more for our pantries. I can't wait to try it out on our bread. Freshy will definitely save us some money and help us to waste less. You can buy Freshy for $19.99 or a 2 pack for $29.95 at www.freshyworks.com or on Amazon. Each Freshy lasts for one year. *Disclaimer: I received Freshy for free in exchange for a review. I was not compensated in any other way. All opinions are completely my own. Wow, if it works that well I may have to get one. I buy and toss so many fruits and veggies it's embarrassing. This could really help! Interesting - never would imagine something like that would work.